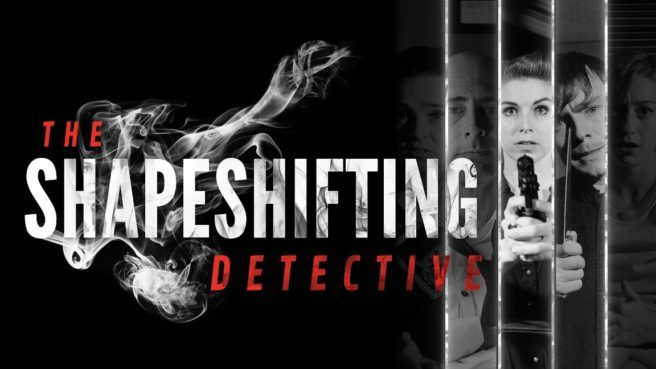 Today, Wales Interactive and D’Avekki Studios announced a release date for The Shapeshifting Detective. The FMV game is set to arrive on November 6. Switch owners can pre-load The Shapeshifting Detective from the eShop starting October 23. It’ll come with a 20% discount. Normal pricing is set at $12.99 / €12.99 / £9.99. You play as a detective who can shapeshift into other characters, allowing you to unlock secret conversations and private encounters. Featuring more than 1600 full HD video responses, a randomly chosen murderer and guest starring Rupert Booth, Anarosa De Eizaguirre Butler (Contradiction) and Aislinn De’Ath (The Infectious Madness of Doctor Dekker).